Remove soil, dirt, ink, and other stains ruining your Coach handbags, Tumi briefcases, Prada bags, and other designer totes. 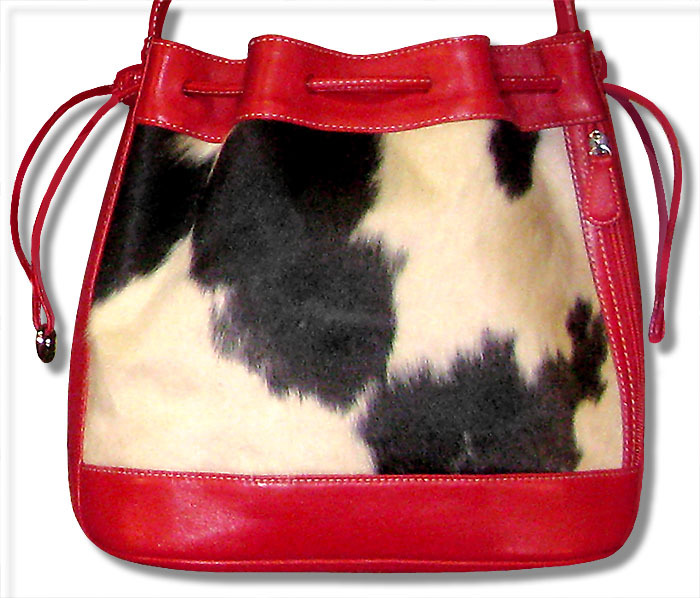 Your favorite handbags and briefcases have served you well and they show it! It’s time to let us thoroughly clean and restore them. You haven’t been gentle with your finest purses and briefcases. You’ve banged them into car doors or set them down on the dirty floors at restaurants, airports and bathrooms. We understand how the leather items you carry become scarred by daily battles and we know how to rejuvenate the victims. 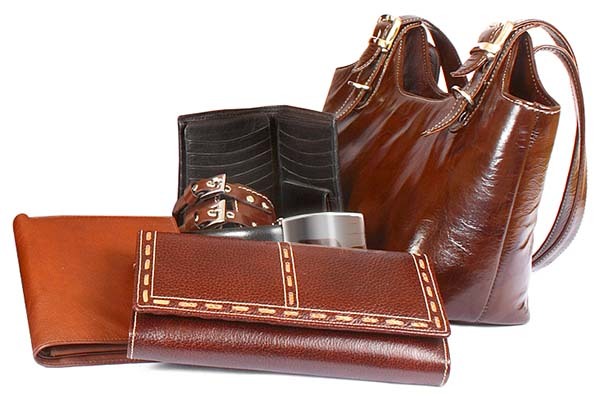 Whether it’s an expensive designer handbag or just one of your favorite purses and matching wallet, Ram Leather Care can extend its life after it becomes soiled and stained. 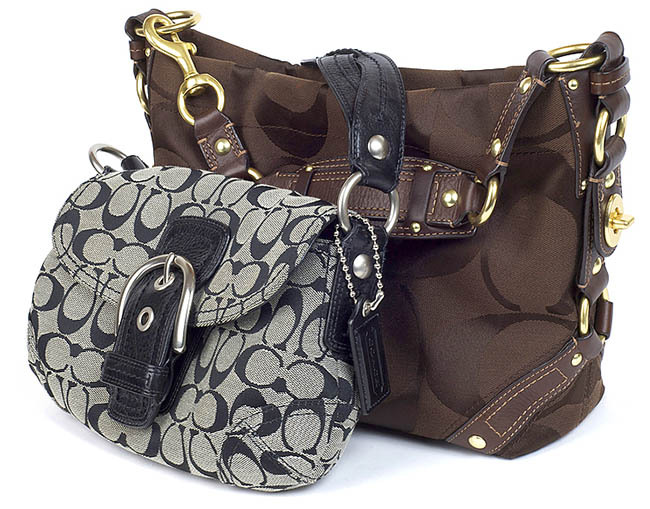 Each handbag receives individual attention inside and out by our experienced technicians to determine the safest methods and solutions to address dirt, grease, ink, and food stains. And yes, we can clean spilled nail polish and lipstick stains, too! 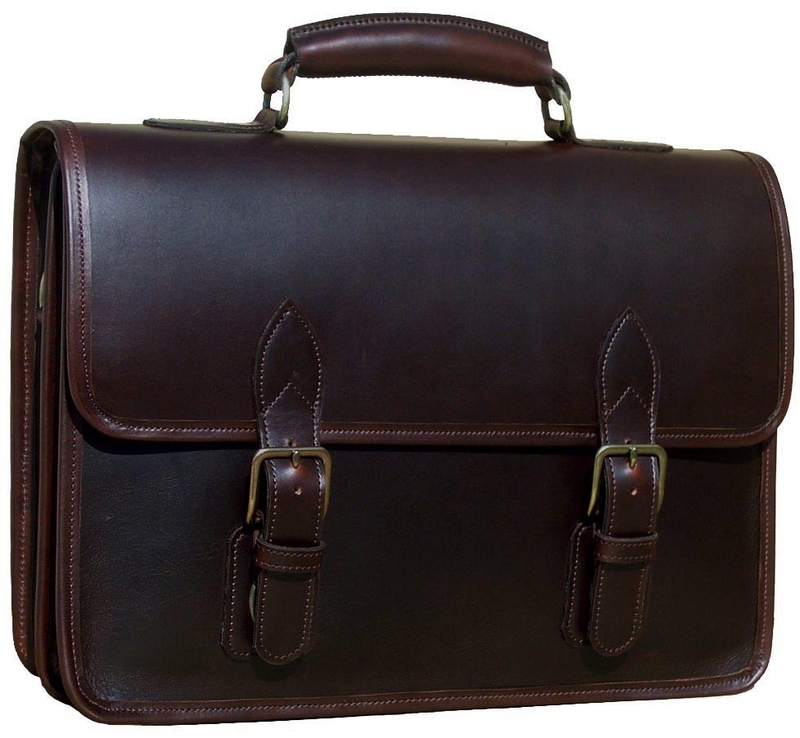 Briefcases can become as comfortable and familiar as a pair of well-worn slippers! So when your briefcase or tote becomes too soiled or worn to present a professional appearance, let us clean and restore it! *All prices here are only estimates and are subject to change. Please call or contact us for a price quote. 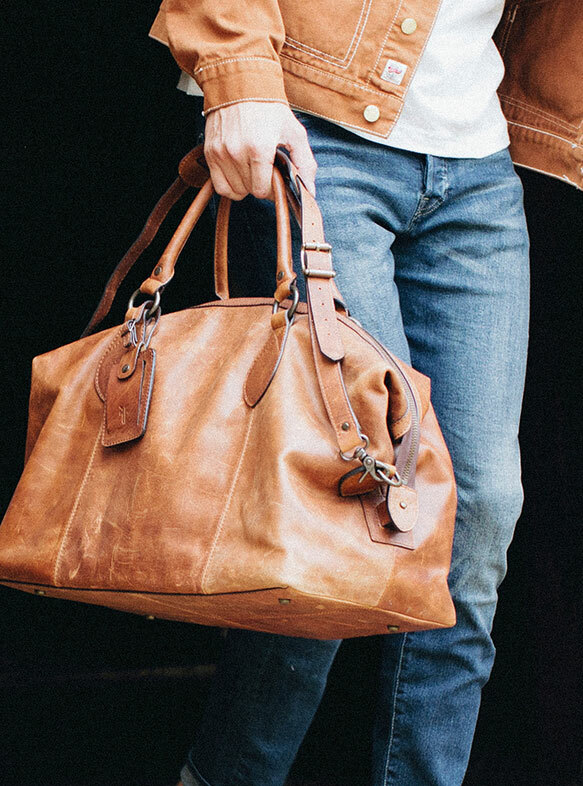 Leather briefcases get soiled and scratched from daily use but we can bring them back to life. Read how we cleaned and refinished this executive’s favorite. We’re happy to answer your questions and tell you about our leather specialty cleaning services.